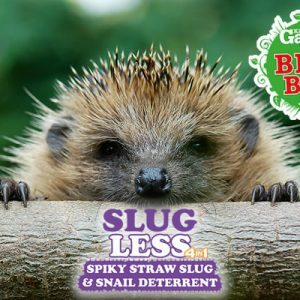 SlugLess gets ‘Best Buy’ in ‘Kitchen Garden’ Tests; April 2018! 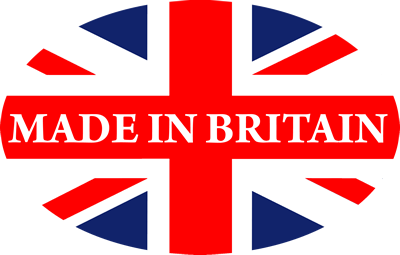 Roundup a ‘substantial’ cancer factor!! 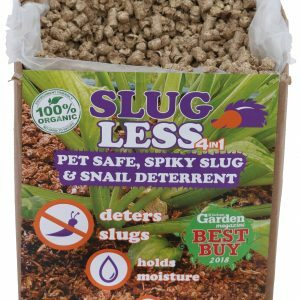 Are Iron Phosphate Slug Pellets Safe? 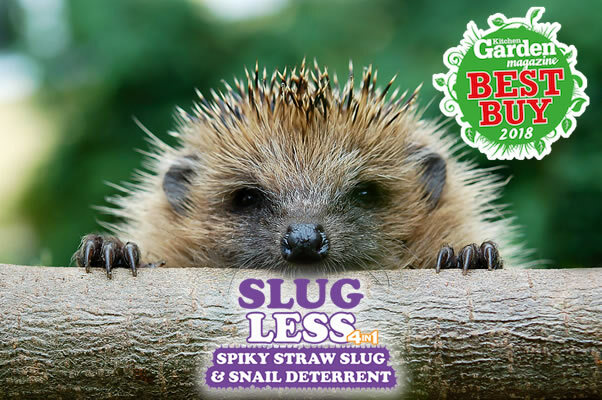 SlugLess – Does what it says on the tin!